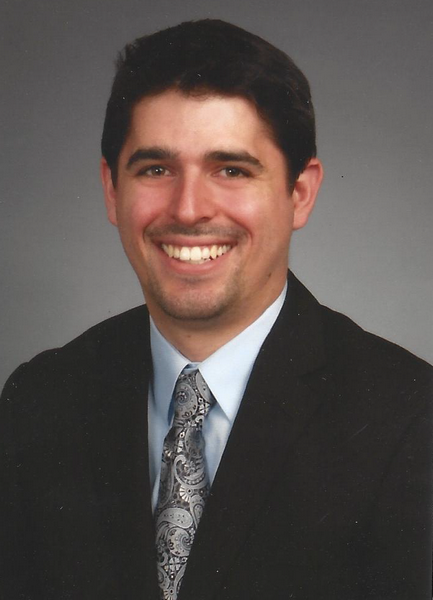 Dr. Jon Striebel graduated the University of Cincinnati in 2005 where re received his undergraduate degree. He graduated from Wright State University in 2007 with a Masters of Biology. Dr. Jon then went on to the University of Illinois at Chicago and received his Doctorate of Dental Surgery in 2012.